* Please before use the powder surface and inside the wash re-use, so as to avoid product viscosity is not enough. * skin weaker and the skin has produced swelling, do not use. * if it is not suitable for the skin, please stop using it immediately. * Do not place the heat of the office. 1. Items are only shipped after payment is received.2. We ship item via EMS, DHL, UPS, FEDEX, TNT or HongKong Post.3. Free shipping: a. Free shipping to select countries. Please check the shipping & Packaging list for details. b. For dispatching smoothly and fast. We may ship items via other courier. The decision of us is final.4. Delivery time: a. UPS, DHL, FEDEX and TNT express shipping usually take 3-5 working days dependent on the country delivered to. b. EMS express shipping usually takes 5-8 working days dependent on the country delivered to. c. China Post or HongKong Post: As usual, ship to Asia, West Euro, North America around 7-15 working days. Ship to South America, Mid-East, East Euro, Africa around 10-30 working days. 5. In order to ensure you receive your order with tax free upon import, We will declare it as a "GIFT" with a lower value.6. This lower price does not reflect the total price you paid or the market of the product and may not apply to countries with different tariff rules.7. Any import charges or fees are the buyer's responsibility. Annzley new arrival ultra-thin ! 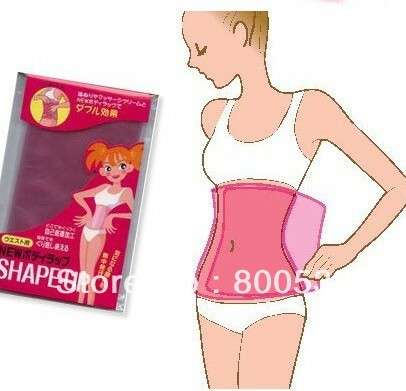 mesh breathable stsrhc shaping , beauty !